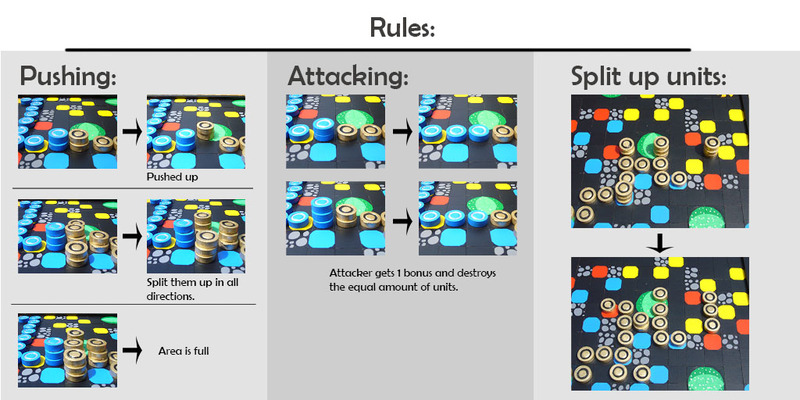 Info: In Overload two players compete to get their opponent ‘overloaded’. 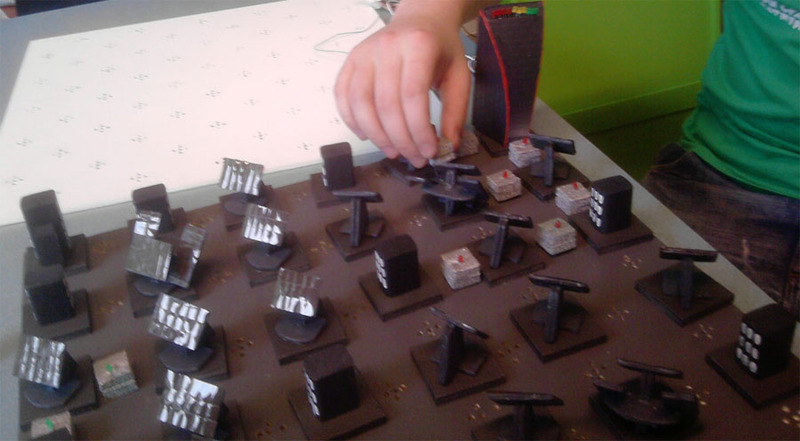 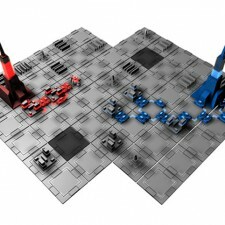 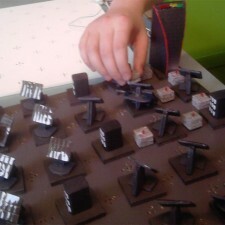 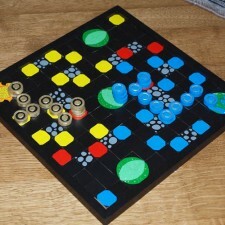 The players use connector pieces to connect the buildings on the board to their headquarters. 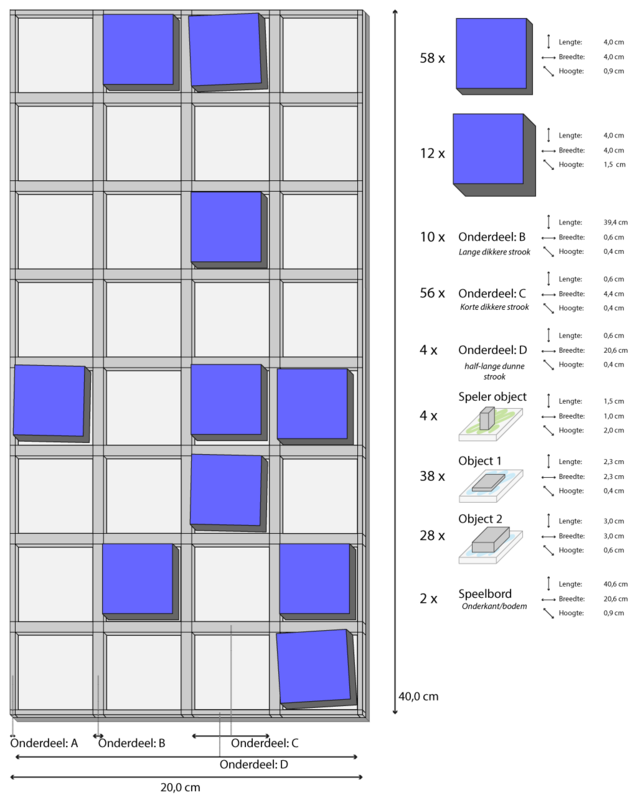 When connected with buildings the player gains more energy to do more actions. 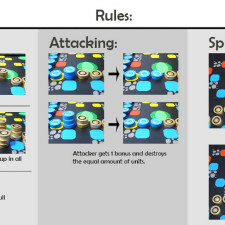 If a HQ receives too much energy for a couple of turns, it gets overloaded and that players loses the match. 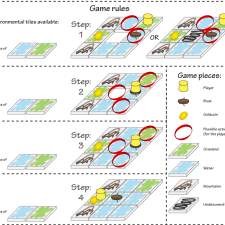 Info: The goal of Inter Galactica is to occupy more planets than your opponent. 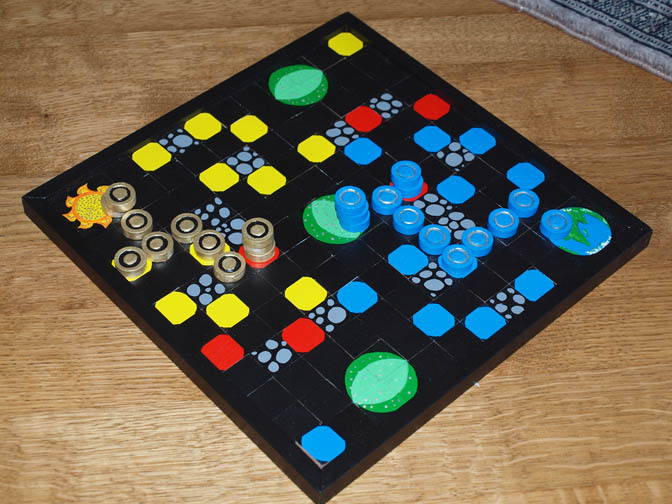 Both players begin on opposite corners of the playing board. 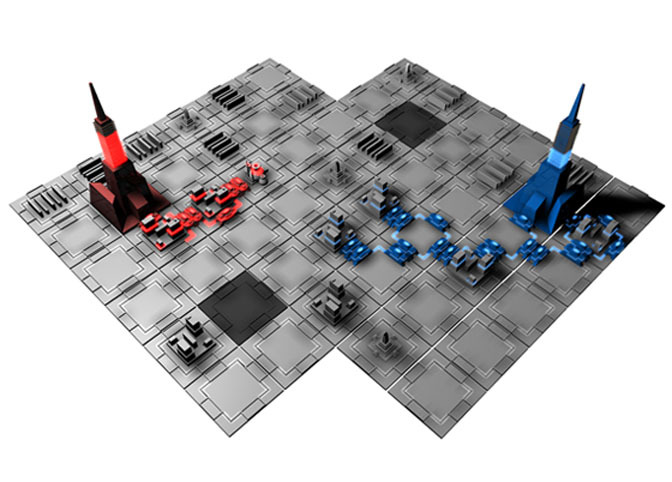 They can place new ships, stack them, spread them out or use them to attack the opponent. 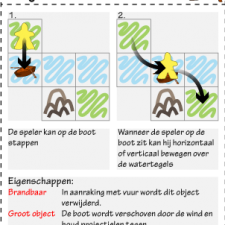 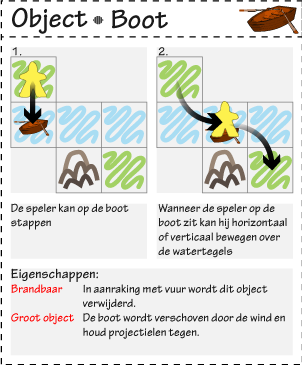 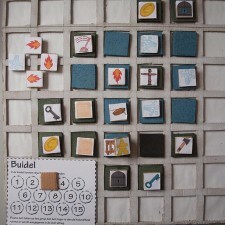 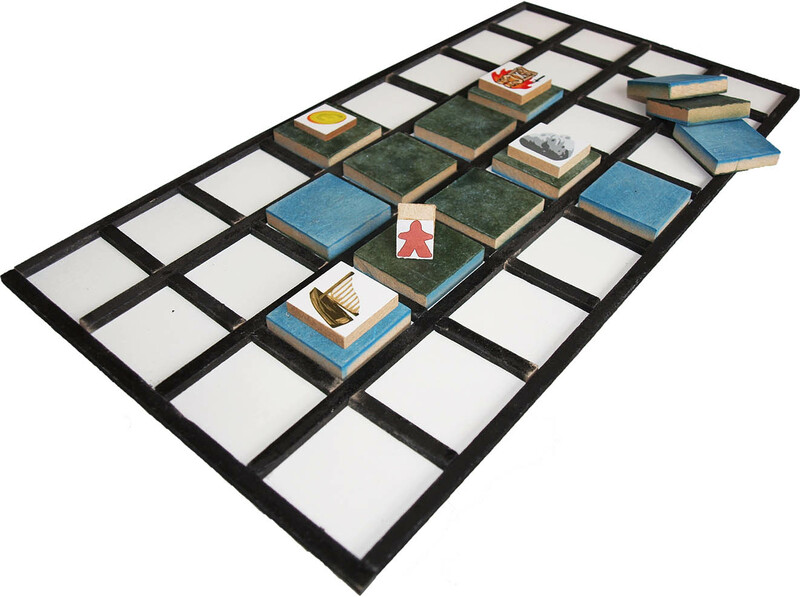 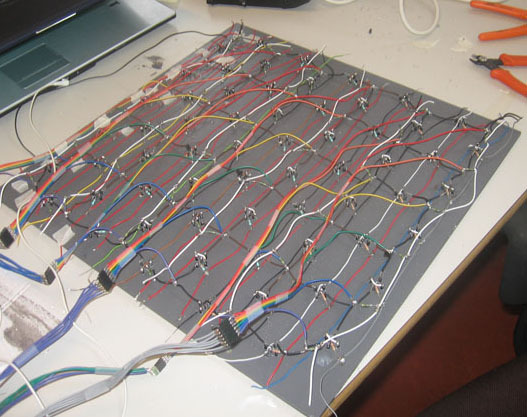 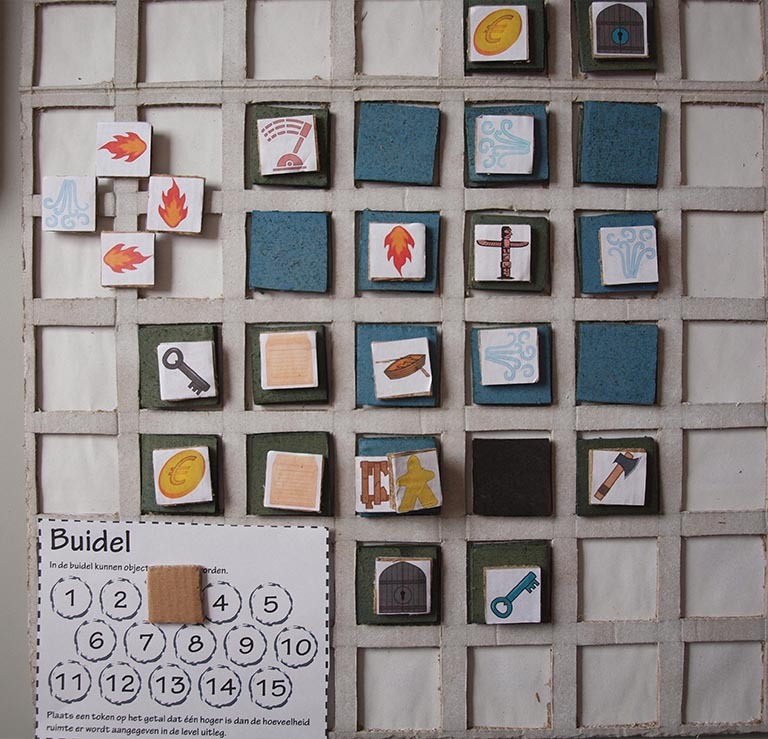 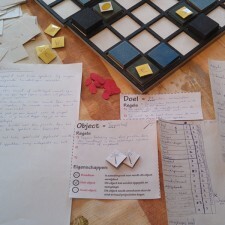 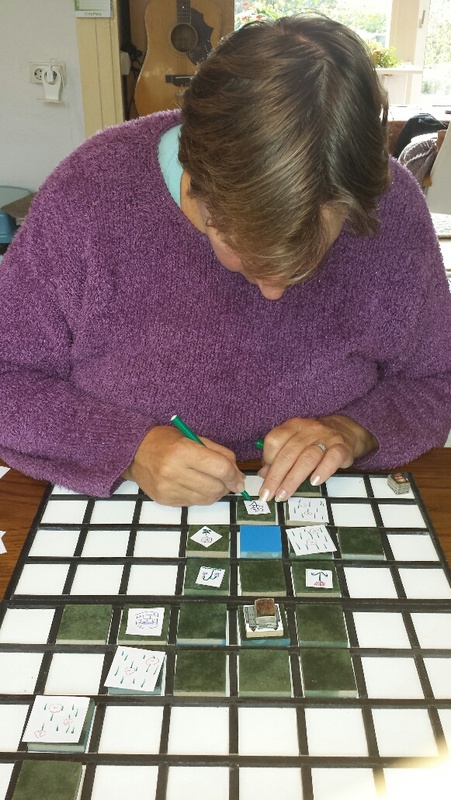 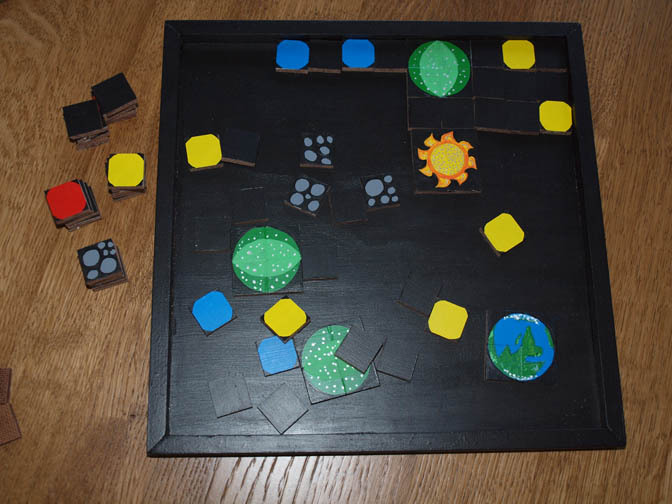 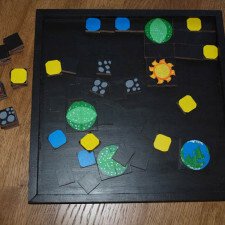 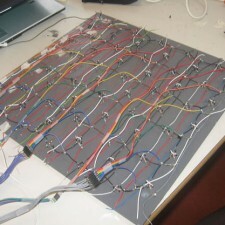 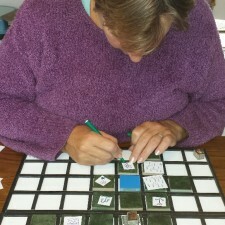 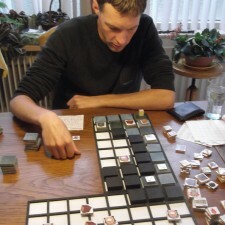 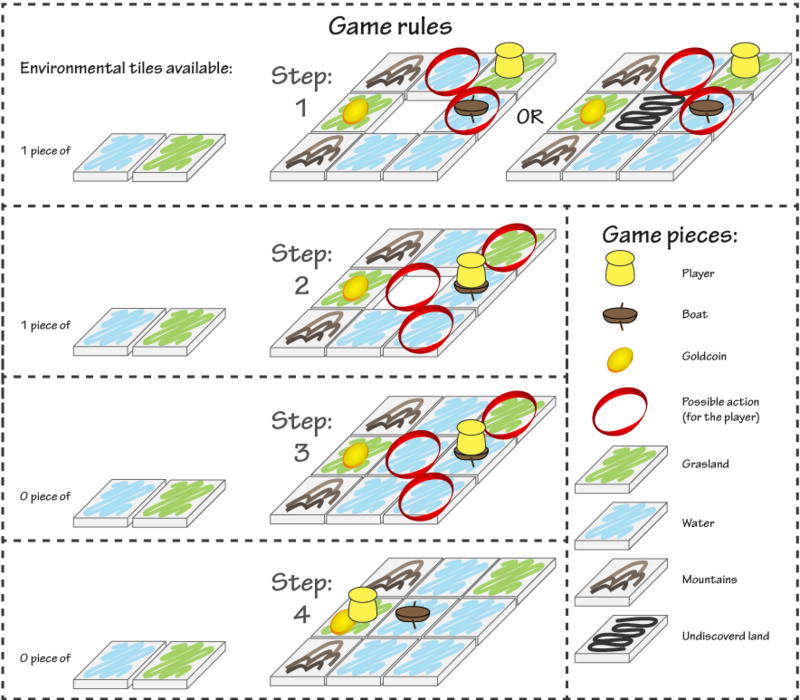 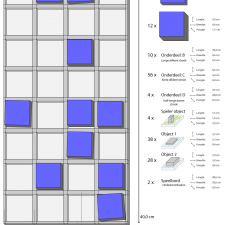 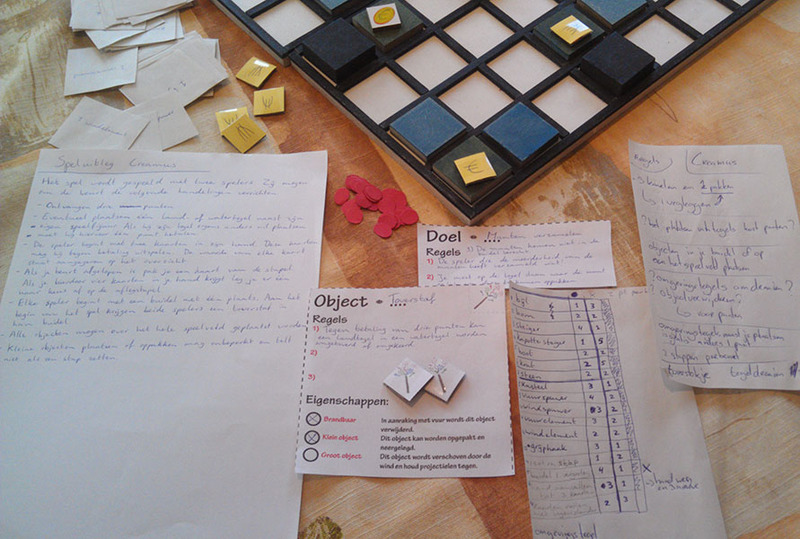 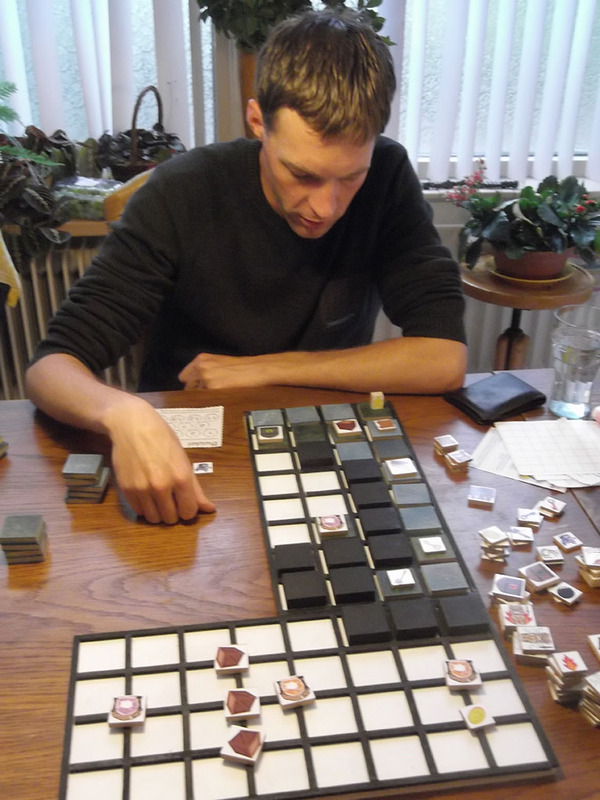 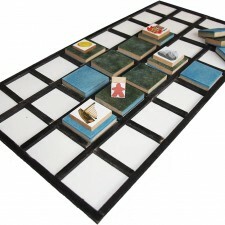 The game board consists of tiles which can be used to create new levels.